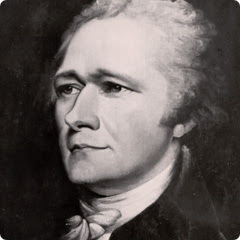 Because of the uncertainty of the birth data of Founding Father Alexander Hamilton I've never properly posted his natal horoscope or made much mention of him astrologically here on Stars Over Washington. However, there are multiple rectified versions of his natal chart for the curious if you wish to have a look at them or at his noon chart. His early childhood on the Island of Nevis has been subject to speculation through the years although more seems to be known these days. Here's his Wikipedia bio page if you're interested and a view of his 'noon' chart is available here. The version I tend to favor is a rectified chart (by Dr. "H") set for January 11, 1755 1:23:37 pm Charlestown, Nevis with ASC 19Tau53 and MC 9AQ20--and lots of Capricorn planets suitable for the man who championed America's national banking system, served as our first Secretary of the Treasury, and more. The Age-Old Question: Who's Your Daddy? 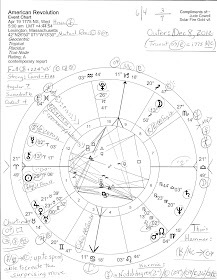 In the natal chart I favor, Hamilton's natal Neptune @7Leo47 Rx, leader of a Locomotive shape of planets (toward success), conjoins his IC which describes Hamilton's mysterious beginnings or roots. Plus, rising is Taurus, a money sign (the Taurean 'Bull of bullish Wall Street') and an Aquarian Midheaven, the Aspiration and Career Point, brings in humanitarian or social work which resonates with his natal Uranus inconjunct Neptune aspect that identifies his generation as fighting social ills and becoming involved in political work. 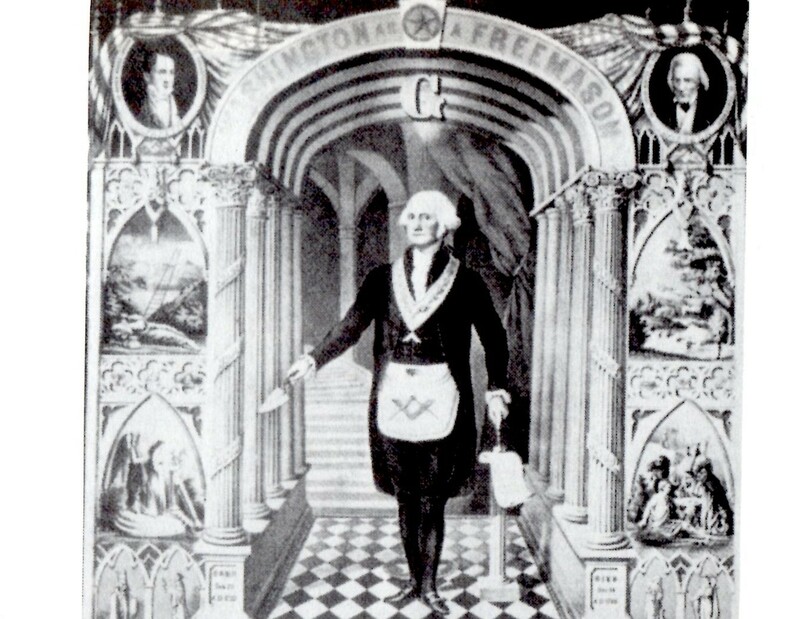 This aspect (150 degrees) between the two planets of The Enlightenment (and of the NWO, as their energies have since been directed) was also in effect from 1922 through 1928. And as you know, they last conjoined three times in 1993 @18Capricorn..."POLITICAL POWER...neg: smug or strong-armed paternalism" - Jones. Of course, paternalism is how America began by the Founding Fathers and what is now 'on steroids' under dictator-wannabe Trump. Yet there are horoscopes relating to Alexander Hamilton which can be accurately timed without doubt. One is the chart of his Prenatal Solar Eclipse ('PE') which perfected @22Lib35 on October 15, 1754 in the 9 New North Saros Series. This is a difficult series containing potentials for physical violence, accidents, and great physical effort (Brady). (A 9 New North last perfected in 2007 and will again in 2025.) His 1754 PE horoscope contains a YOD pattern (crisis; turning point; crossroads; special task; spiritual opportunity) with Neptune sextile North Node (understanding of cultural trends but evading them) at its base pointing toward natal Uranus @7Pis49 Rx. 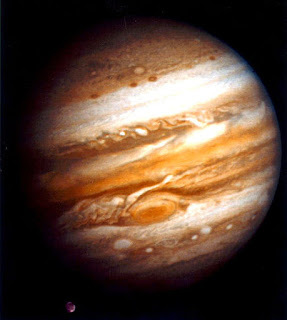 As you know, astrological Uranus can be crisis-prone on its own so when rivals Hamilton and Burr met with pistols in 1804, transit Pluto Rx, god of Hades, had been in process of conjoining Hamilton's natal Uranus with Uranus-Pluto combinations always explosive and often daring and foolhardy. Now the YOD in his natal PE chart may be read as a midpoint picture: Neptune-NN = Uranus: unrestrained self-will; upset over the anti-social conduct of others; a sudden undermining or destruction of relationships. Add transit Pluto to Uranus' place in the picture on July 11, 1804 7:00 am Weehawken, NJ and Hamilton encountered potentials for: exercising a bad influence upon associations between people and/or the breakdown of a relationship between people living together (Ebertin). Tragically, sudden death by duel or any other means can do that to a man and his family. As for the 1804 duel's PE, it manifested on February 11, 1804 @21AQ36 in the 4 North Saros Series with themes of: illusion, restraint, restriction, separation, events that block, and people who are prone to misjudge their strength or the situation. These themes sum up conditions and events around the Hamilton-Burr duel rather well, I think, especially since at 7:00 am LMT in Weehawken, vengeful Venus in proud Leo was rising and shooter Mars was at the critical-crisis 29th degree of Taurus. A solar eclipse in the 4 North series last perfected in 2002 @20Gemini (conjunct US natal Mars and Trump's natal North Node) and will manifest next as the Summer Solstice Solar Eclipse of 2020.